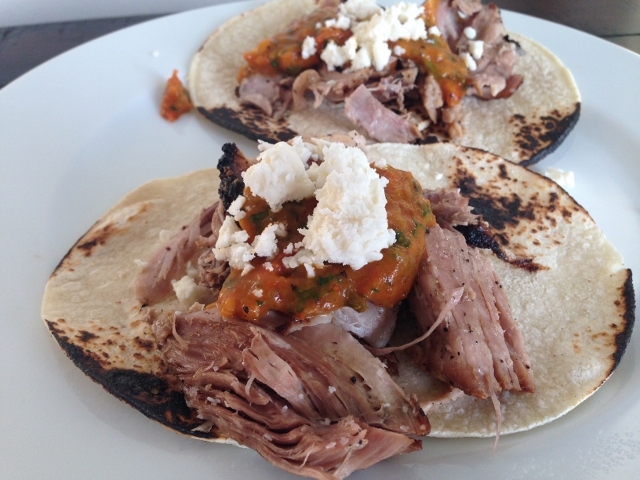 Oven Roasted Carnitas - Recipe! - Live. Love. Laugh. Food. 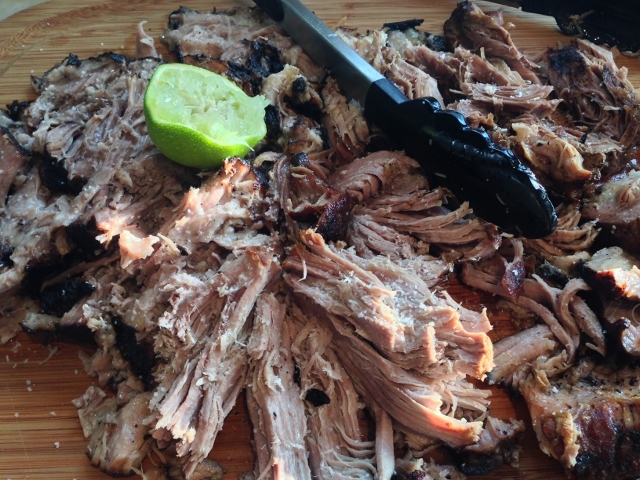 I love pork – the flavor, the versatility and the price. Pork is so easy to make and affordable, especially if you are cooking for a family or large gathering. You can add a little rub and let it roast away in the oven to perfection. Carnitas are my favorite thing to order at Mexican restaurants because they are juicy with a little fat and loaded with flavor. My recipe for Oven Roasted Carnitas is simple and delicious and it feeds a crowd or leaves you leftovers to enjoy later. 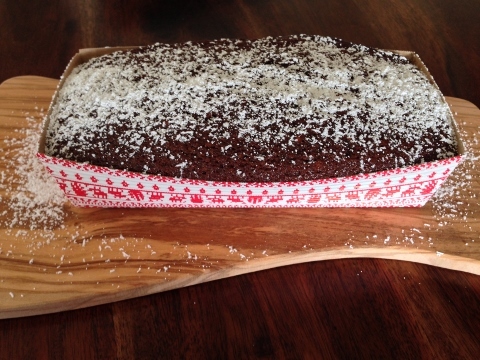 Make this on the weekend and you will have meat to turn into different meals during the week. 1. 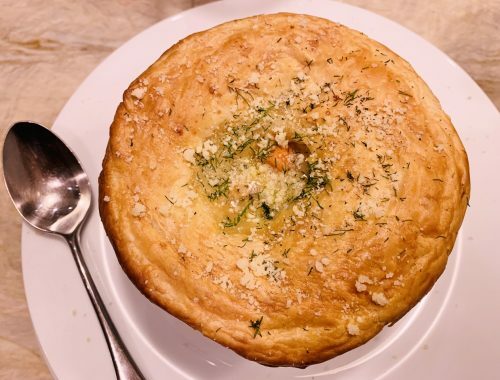 Preheat your oven to 325 degrees. Remove the pork from any packaging and pat dry. 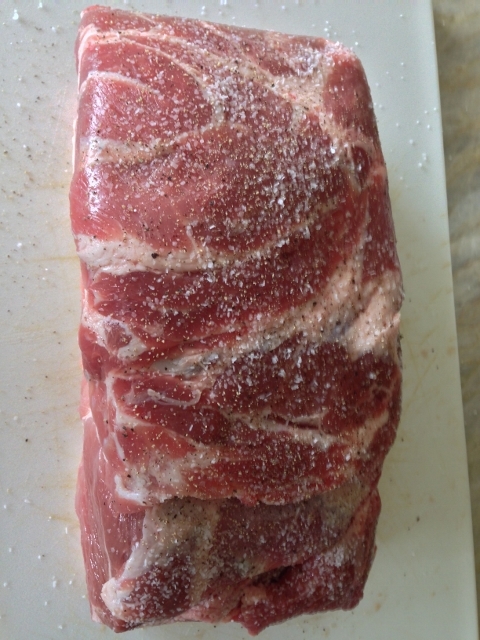 Salt and pepper your pork heavily on both sides. 2. 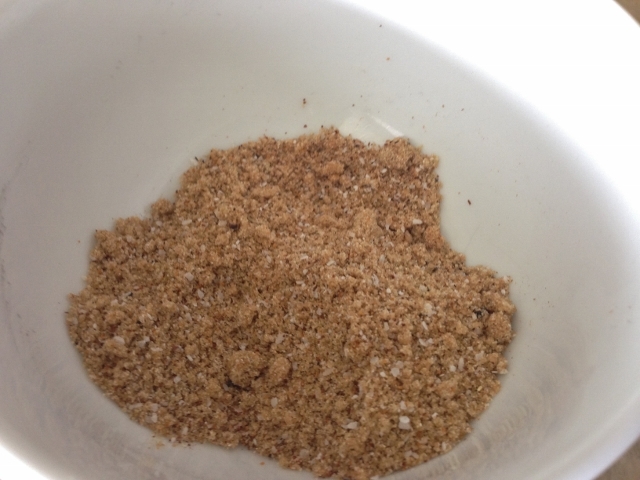 In a bowl, add the brown sugar, cumin, paprika, onion powder and cayenne pepper. Stir to combine the mixture. 3. Spread the rub all over the pork generously. 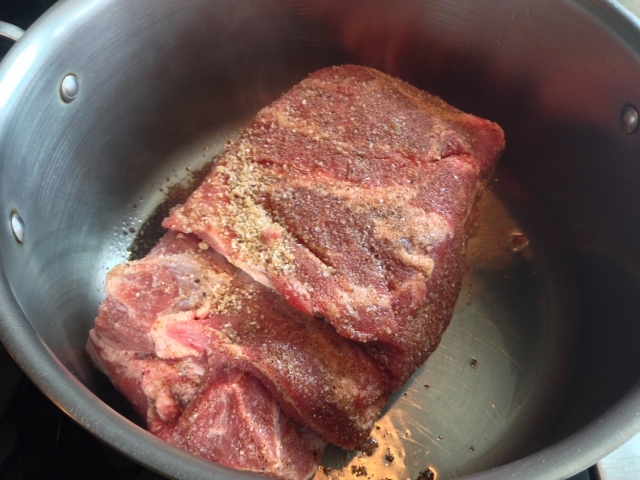 Press the rub into the meat and let it rest for 20 minutes on a cutting board. 4. 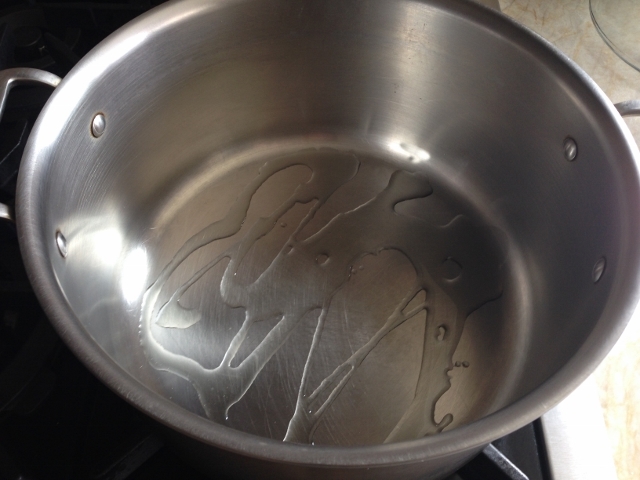 Drizzle 3 tablespoons of oil into a large oven safe pot and place over medium high heat. 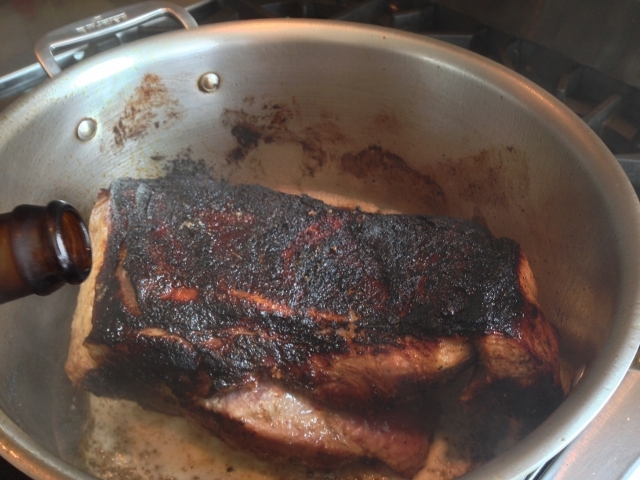 When the oil is lightly smoking, add the pork and begin to sear it on all sides, about 6 minutes a side. 5. 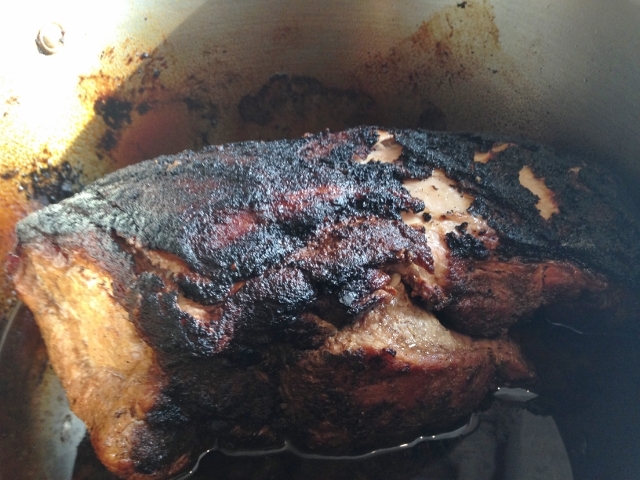 When the meat is dark brown on all sides, add 2/3 of the beer and let it reduce for 5 minutes. 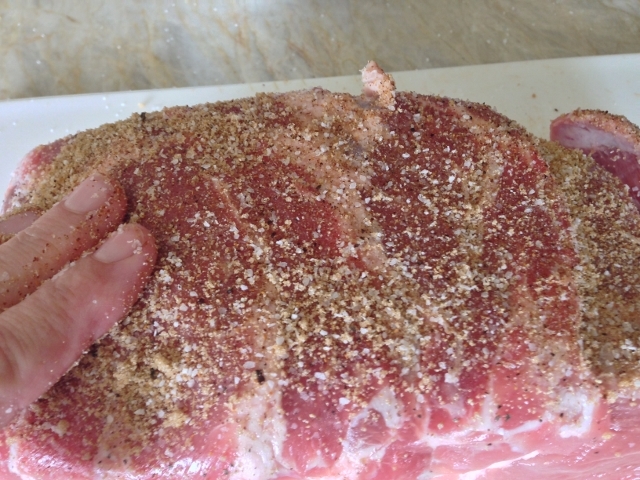 Remember, your meat will appear extra dark because of the brown sugar in the rub. 6. Next, cover the pot with a lid and place it in the oven to cook for 3-4 hours, depending upon the size of the your meat. 7. 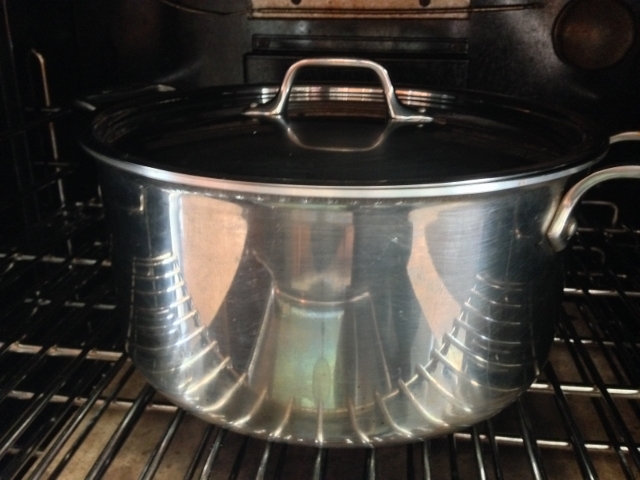 Remove the pot from the oven and uncover. Let the pork rest in the pot for 10 minutes before removing. The meat may start to fall apart when you try and lift it to a cutting board. 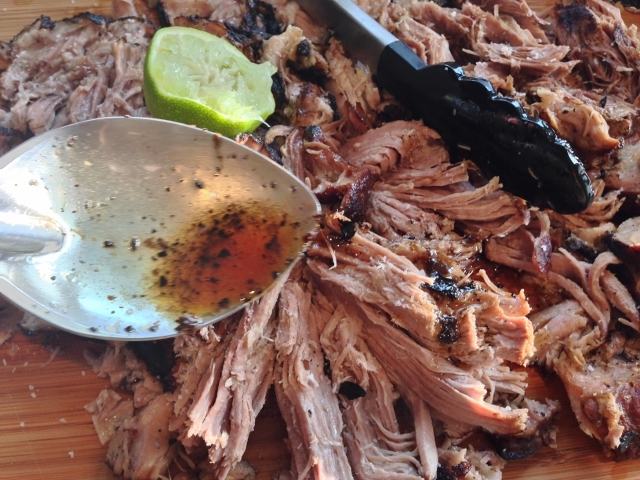 Shred the meat with a fork or tongs and squeeze the juice of 1 lime all over the shredded pork. Sprinkle with salt and pepper. 8. Ladle some pan juices over the top of the shredded pork for extra flavor. 9. Serve the meat on plates with your favorite side dish or on top of warmed tortillas with a sprinkling of cojita cheese and a dollop of cherry tomato salsa. Enjoy! 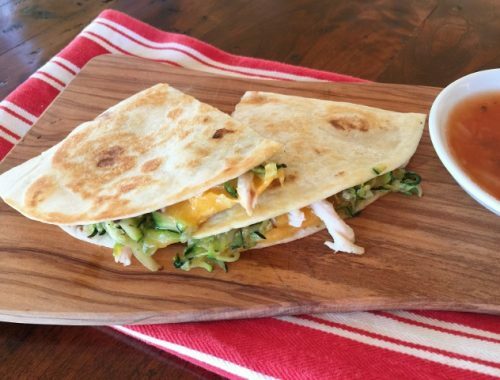 Chicken, Cheddar & Sauteed Zucchini Quesadillas – Recipe!